Professional quality tea service for your business in Rhode Island or Massachusetts, including Boston. 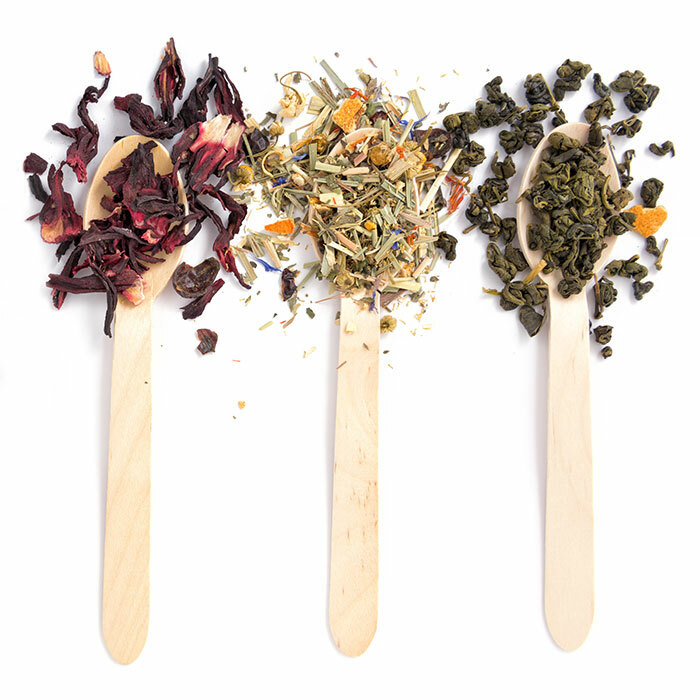 Relish the choice of dozens of different flavor combinations and specific tea brands for your tea service. Enjoy the many researched benefits of drinking tea from decreasing blood pressure to preventing certain cancers. More and more people are drinking tea, so give your employees a benefit they can truly enjoy and appreciate. Command a greater advantage by offering more offerings to employees with a quality tea service program. Keep your employees happy with a tea service that offers the drinks they want for energy, health benefits, and productivity. Boast about your break room benefits thanks to tea service from the experts -- Foley FoodService at 781.551.0711 or service@foleyfoodservice.com.